Automotive research center Thatcham Research is calling on car manufacturers to take care not to describe their ADAS features as ‘autonomous’, as this might mislead consumers and cause them to put more faith in their cars than they should. 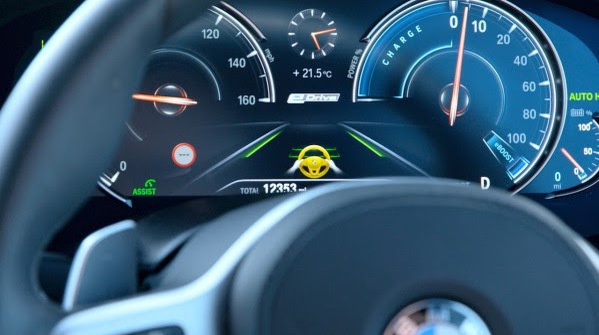 The organisation says that terminology and names such as Autopilot and ProPilot, which are used in marketing material and owner’s literature, suggest reliable, fully autonomous systems when the cars only have advanced driver assistance systems (ADAS) features. “Absolute clarity is needed, to help drivers understand the when and how these technologies are designed to work and that they should always remain engaged in the driving task,” Avery commented.